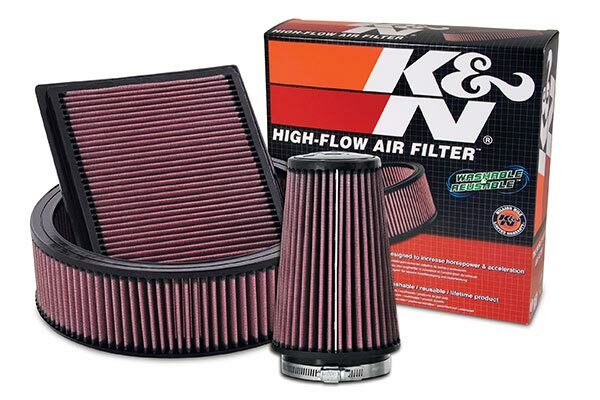 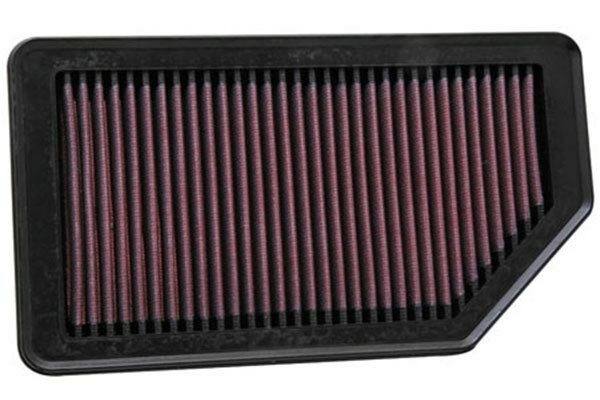 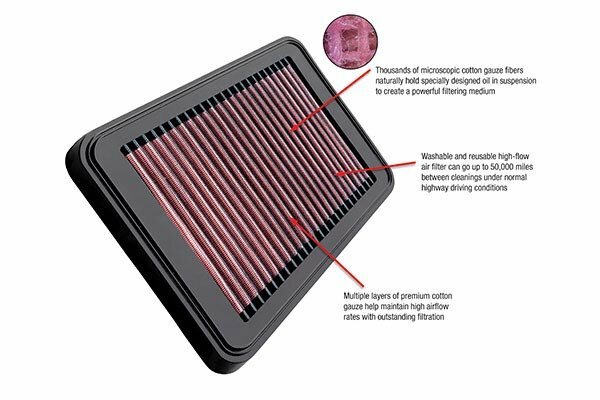 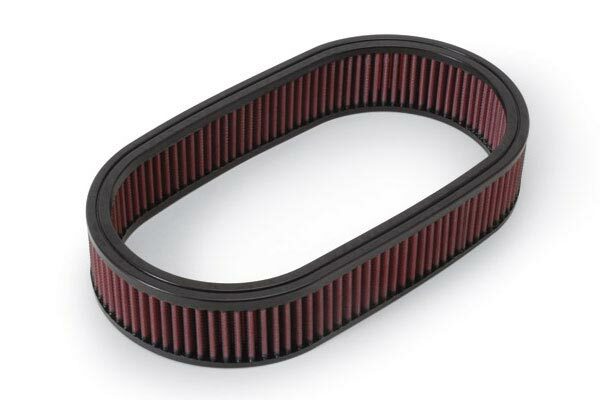 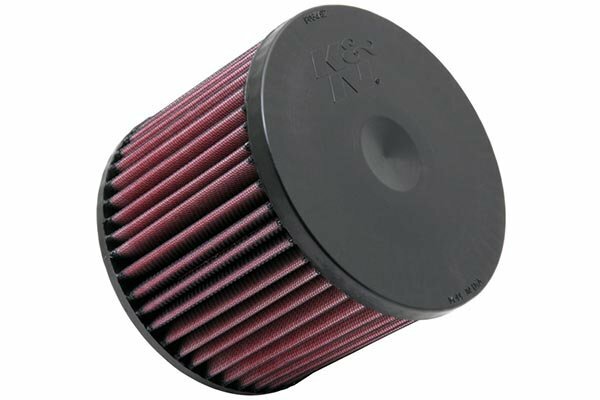 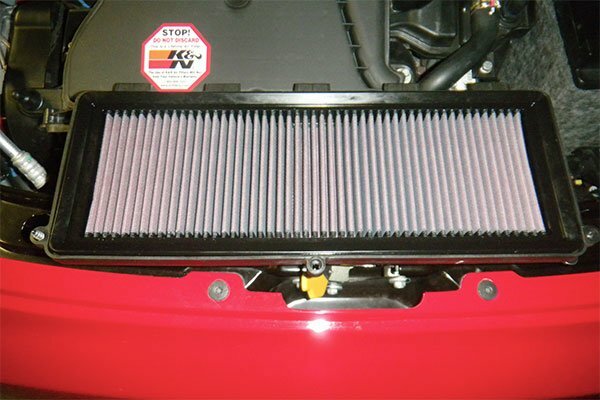 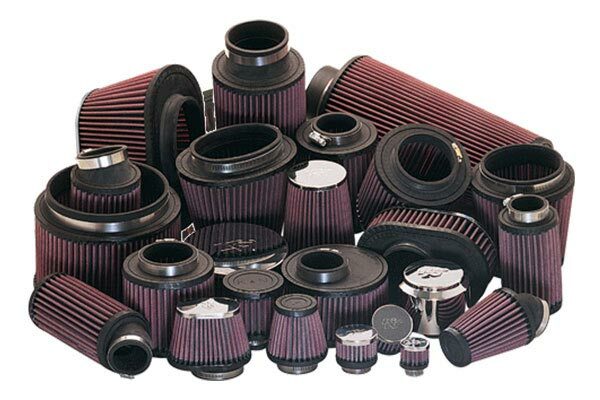 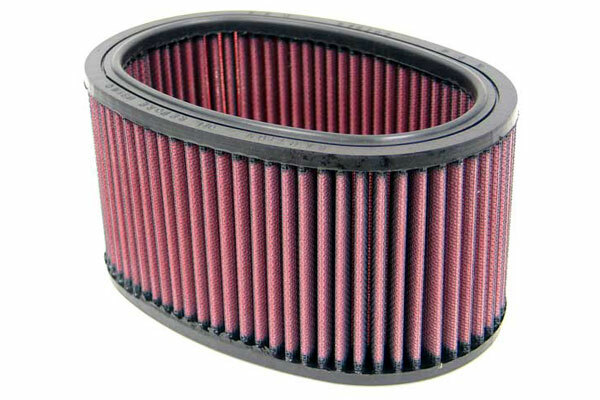 K&N E-1931 - K&N Air Filters - FREE SHIPPING! 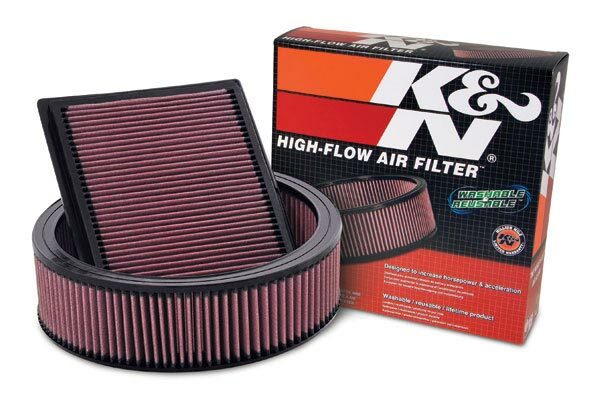 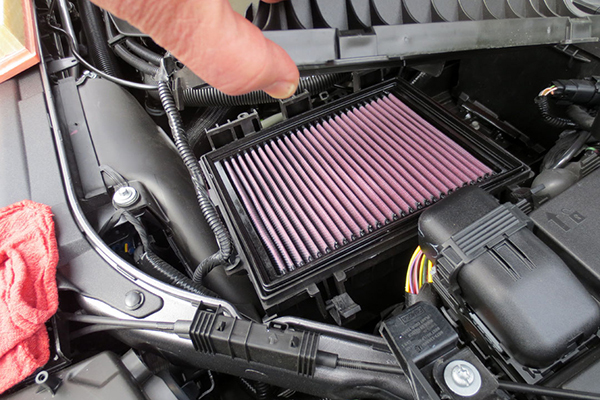 the paper filter was unknowingly restrictive, the K&N filter let it un realistically breath and it came alive and performed like a different car! 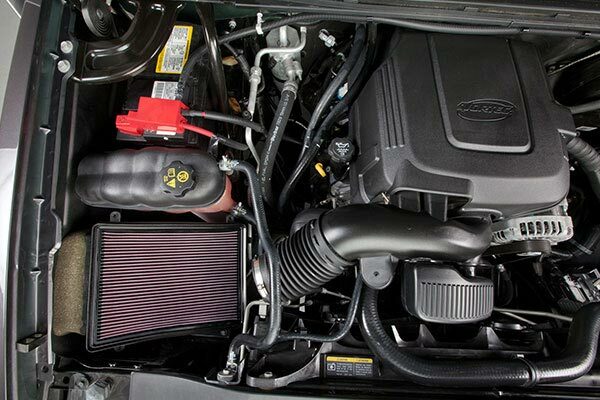 Reference # 759-254-997 © 2000-2019 AutoAnything, Inc.